In August 2005 Jim and Lisa Brewster started Priority Door Systems out of the garage. 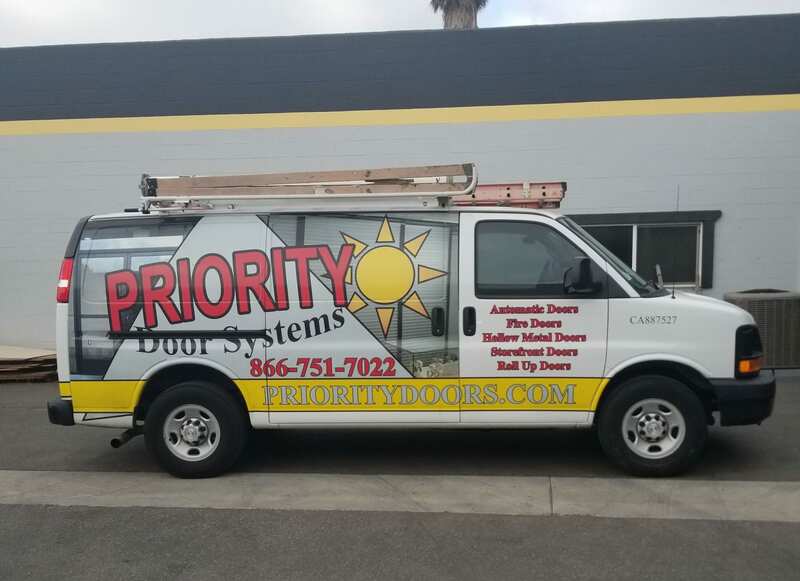 Within a few years, Priority Door Systems grew to be one of the largest commercial door companies in San Diego and Southern Riverside counties. As business grew, we held onto our belief that every customer should be treated as if they were our only customer. Priority Doors can help you not only get what you want but also be satisfied with your experience. Who is Priority Door Systems? AAADM certified (original license # 050056) WITH multiple technicians who hold their AAADM certificates! QUALIFIED AND TRAINED technicians to service and install any door that someone can walk through or drive through on your commercial and industrial building. What benefits do you get from making Priority Door Systems your company? BEST OF ALL- Priority Doors also promotes a drug and alcohol free workplace which is why our technicians are subjected to random drug and alcohol tests regularly AND why all of our technicians have had an extensive background check prior to employment. All of our technicians have wireless capabilities in the field- giving them instant access to tech support and a variety of manuals for every different product and manufacturer. 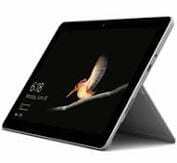 Their wireless connectivity allows them to input repair work orders directly into our database which enables the office staff to better keep track of your needs.